Does The Genesis Framework Have a Future in a World of Theme & Page Builders? 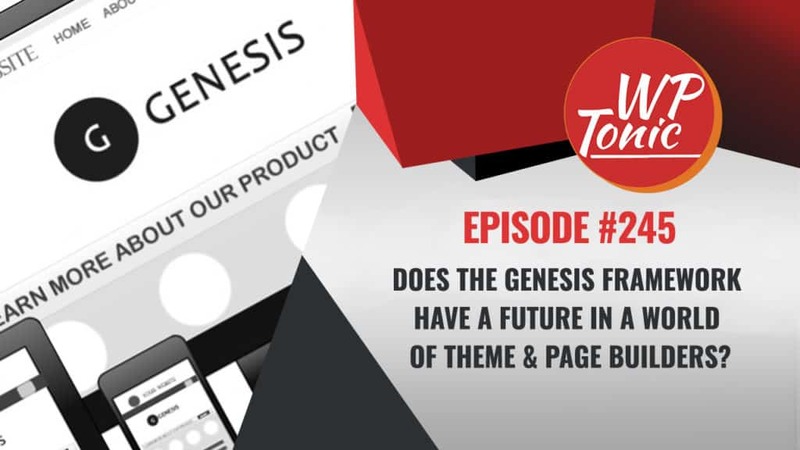 #245 WP-Tonic Friday Round-Table Show: Does The Genesis Framework Have a Future in a World of Theme & Page Builders? This week on the WP-Tonic Round table, John Locke, Morten Rand-Hendriksen, Mendel Kurland, and Adam Preiser joined show co-host Kim Shivler to discuss whether the Genesis Framework and Themes were impacted and had a future in WordPress based on the future of page builders. The team started with a discussion of Morten’s GitHub request for a Plain language outline of project, scope, direction, and goals for the WordPress Gutenberg project. Morton explained what he found as he dug into the future of Gutenberg and that it is a much more comprehensive change than a change to the visual editor. He has asked that the project be documented in plain text so that people fully understand it. 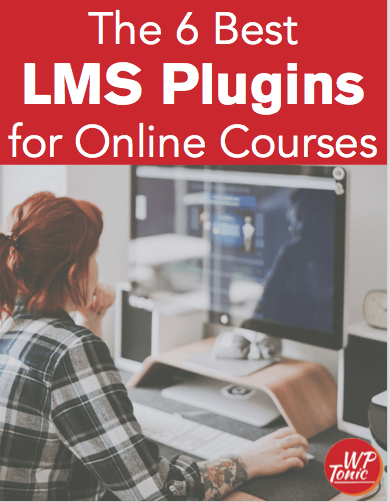 People think of Gutenberg as only the visual editor, but it isn’t correct. The concept of Gutenberg surrounds blocks. Everything is a block, and going forward this will include the header, sidebar, footer and everything else inside the view. This hasn’t been communicated to the community. The main topic of the day questioned if the Genesis Framework and Genesis Themes would be impacted negatively by the rise of page builders. The team as a whole felt that the Genesis Framework and Genesis Themes tend to be a favorite of developers. Those of us working with Do-it-Yourselfers usually have people select something else. It was mentioned that Beaver Builder is a page builder that works with the Genesis Framework and Child Themes. The team felt that the topic was less about if page builders threatened the Genesis Platforms or if more Do-it-Yourself and people looking for simple solutions was more of a problem.